Cobbled streets, hundreds of flavours of ice cream, stunning sunsets, monumental fountains… You could easily fall in love with the capital of Italy itself, but today we’re going to look at some magic spots for snatching a kiss from your partner, places that bring your inner Cupid to life. 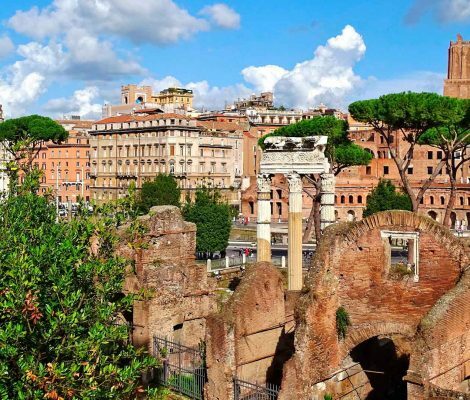 To show you what can be done with just 3 days in Rome we have produced this suggested itinerary that we think you and the family would love. 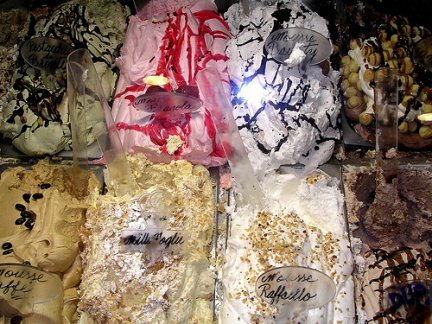 Going to Rome and unsure about what to visit? Understandable, there is a lot to see and not enough time to see it all. 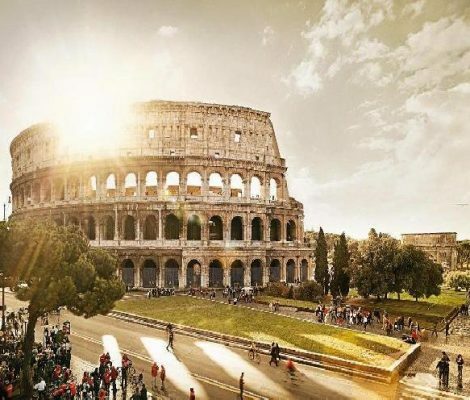 To take the stress out of deciding what to see and do we’ve come up with our Top 10 things to do in Rome list. It’s a nice mix of very touristy to only a little touristy. Take a look and let us know what you think. 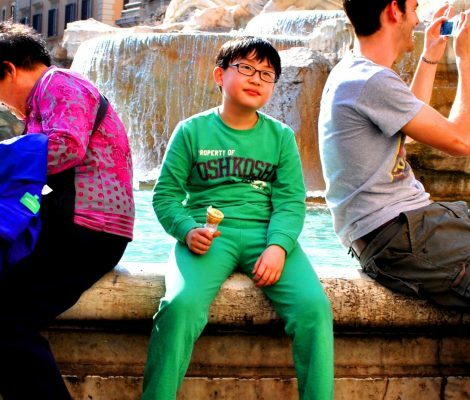 Whilst Italians generally love children, their cities do not and Rome is a good example of this. Stairs, traffic, long lines, stroller unfriendly cobble stones are just some of the problems which you may encounter. 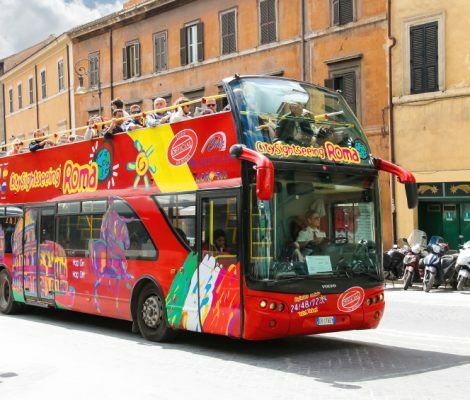 This shouldn’t put you off from taking the kids to Rome as there are a plethora of activities for the children to enjoy. 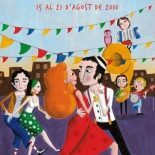 Let’s have a look at some of the activities for kids in Rome. Location is important but it’s not everything. 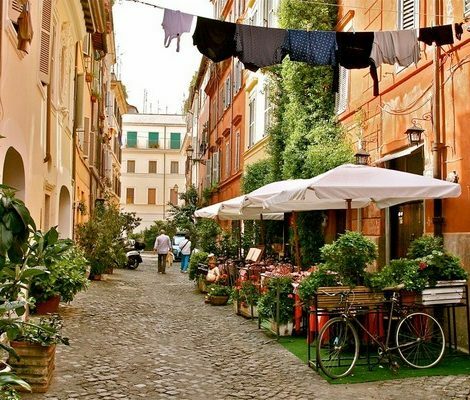 In the case of the cities like Rome in which there are many cobble stoned street pedestrian zones and an enormous number of things to see, it makes a big difference having a centrally located apartment. 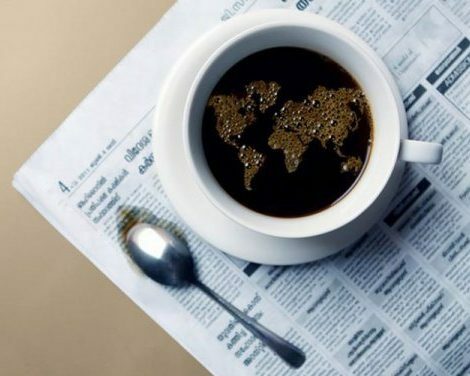 Rome, among other things, is famous for its coffee. Strong, potent and aromatic, whether it’s a quick hit of espresso or relishing in a long, slow coffee with friends that you’re after, the cafes in Rome are a great place to enjoy this centuries-old drink in the conditions it deserves. 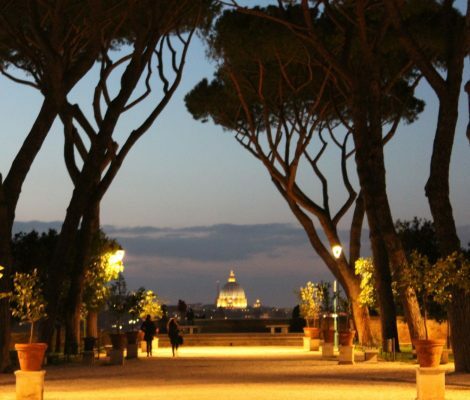 Looking for an apartment in Rome? 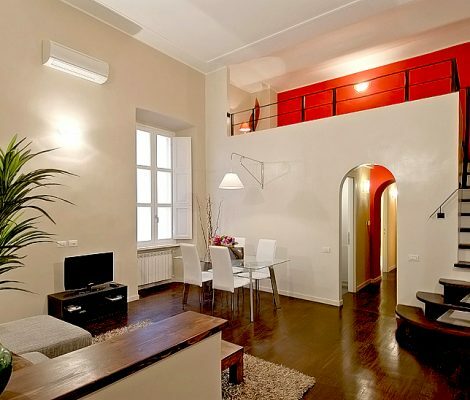 This week, we present you with our top accommodation in the Eternal City. 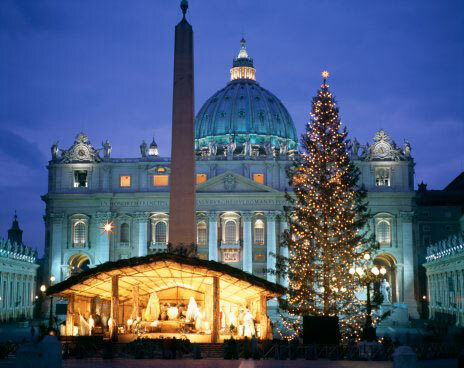 Christmas in Rome is celebrated in a very special way. The magic that takes over its ancient landmarks and patrons of the art is especially potent this festive time of year. Christmas trees are set up in the squares, multicoloured lights decorate the streets and there are bustling markets, traditional celebrations, shows and music. All this and more in Rome, the great place to go away for a Christmas break.